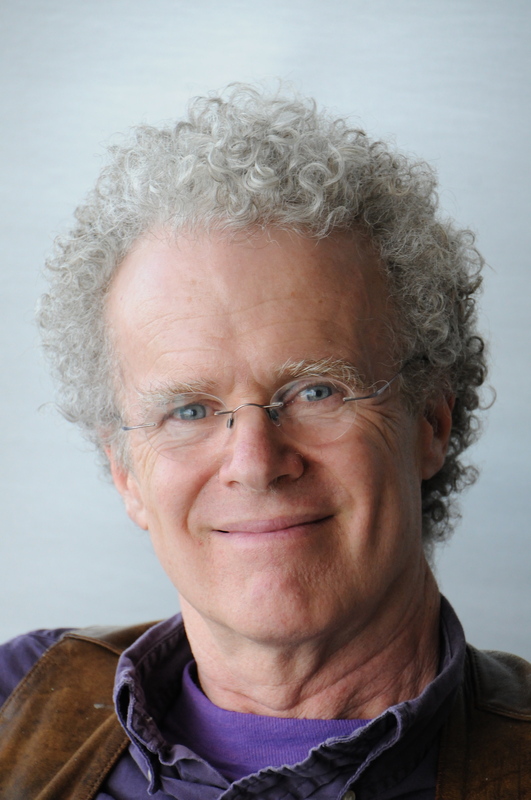 Professor Erik Olin Wright, Vilas Distinguished Research Professor of Sociology at the University of Wisconsin–Madison, passed away on January 23 at age 71. Wright, who spent his career at the UW–Madison Department of Sociology, was a giant in the field of contemporary Marxian sociology. He wrote 15 books and more than 100 research papers, many focused on class and capitalism. Wright, like Karl Marx, believed in the importance of imagining alternatives to capitalism, and in his 2010 book, Envisioning Real Utopias, he argued for putting “the social back into socialism” and offered democratic and egalitarian alternatives to the capitalist system. “To a much greater degree than most, his research was motivated by a fundamental desire to try to make the world a better place,” says sociology department chair James Raymo. Wright earned degrees from Harvard College and the University of Oxford before getting a PhD at the University of California, Berkeley in 1976. That same year, he joined UW–Madison as an assistant professor of sociology. During his academic career, Wright helped revitalize Marxist sociology and shape sociological research on social class. Colleague and longtime collaborator Joel Rogers ranks Wright’s work on class as his top achievement. For Pamela Oliver, a fellow UW–Madison professor of sociology, what stands out about Wright’s work is its moral axis. Before publishing Envisioning Real Utopias, Wright shared his ideas in talks around the world, a dialogue he continued after being elected president of the American Sociological Association in 2011. Wright also founded and directed the A. E. Havens Center for Social Justice, an organization dedicated to promoting critical intellectual reflection and exchange, both within academia and beyond. At the center, Wright and colleagues spearheaded Real Utopias, a project exploring policies that could move societies in the direction of greater human flourishing. While Wright led the large undergraduate course Sociology 125: Contemporary American Society, he also taught many graduate seminars on topics such as sociological and philosophical perspectives on equality, the social economy and theories of the state. And his role as a teacher may be his greatest legacy. A prolific and deeply influential mentor, Wright advised hundreds of graduate students, many of whom have gone on to make their own contributions to the field, and contributed to the sociology department’s longstanding reputation as one of the best graduate programs in the country. “Erik was a main reason why many grad students come here to study,” Raymo says. In that regard, Pape says, Wright led by example.